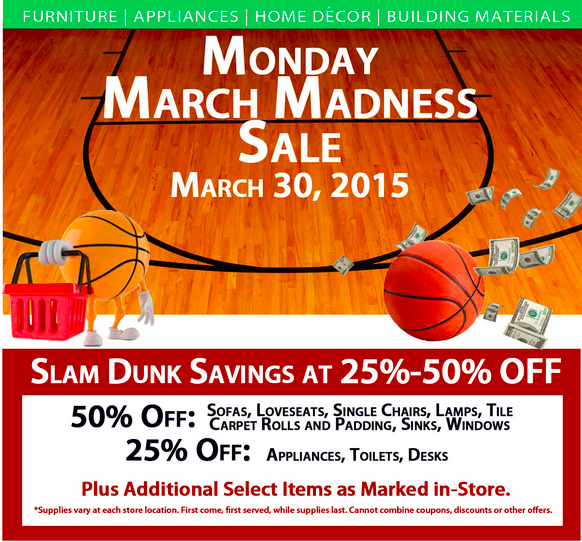 This sale has us excited for Monday!! Habitat for Humanity of Orange County ReStores in Anaheim and Santa Ana are offering amazing deals Monday, March 30th. Plus other great deals as marked in-store. get saving and give back! 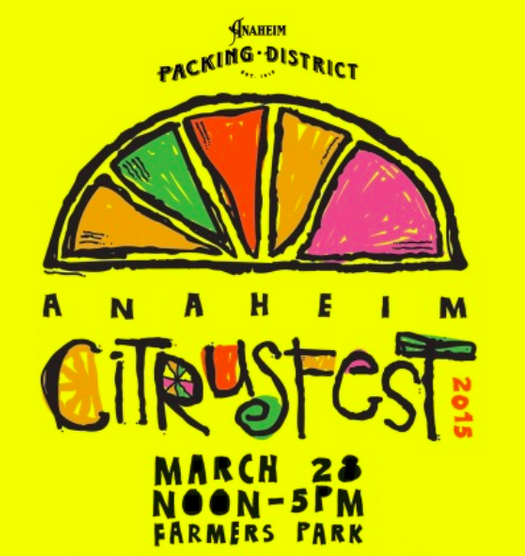 A yearly Orange County tradition, the Citrus Festival is back! This Saturday, March 28th from 12pm to 5pm don't miss this fun-filled afternoon at the Farmers Park in the Anaheim Packing District, Downtown Anaheim. CitrusFest 2015 will feature free hayrides, free lemonade, kids crafts and games, a model railroad display, giveaways, citrus car parade, live entertainment and more. 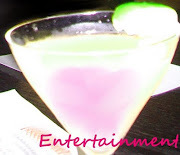 For the parents, enjoy a hard lemonade garden! 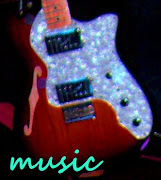 Live bands Blue Breeze Band and Amber Foxx will be performing their tangy tunes (couldn't resist...). There's even a cook-off where amateur chefs from the area can make any special dish they choose as long as they include some elements of citrus.